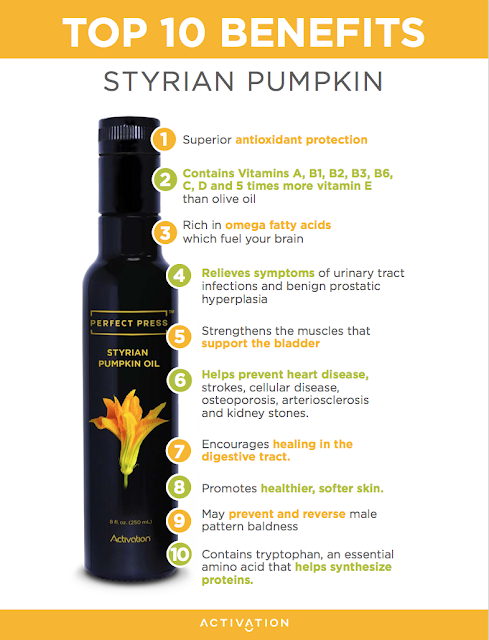 Very Rare Styrian Pumpkin Oil — Organic, RAW & Perfectly Pressed! Every bottle contains the oil of thousands of perfectly pressed organic seeds. Our special pressing process ensures that there is no damage to the nutritional properties. The finished product is stored in UV-protective Miron glass bottles to maintain quality over time. Zero damage equals zero rancidity.